We've built web hosting that helps Agencies be awesome. Our mission is a simple one. Provide extraordinary hosting services to web design, development and marketing agencies in Thailand & SE Asia. What's our driving force? To simplify the complex hosting choices and, support Agencies with the technical support they're asking for. All so that they create and keep long term enthusiastic clients online. Why the name? Hosting is something not to be taken lightly, although far to often overlooked with an abundance of cheap options. But downtime means lost revenue, angry clients and poor finished project perception. 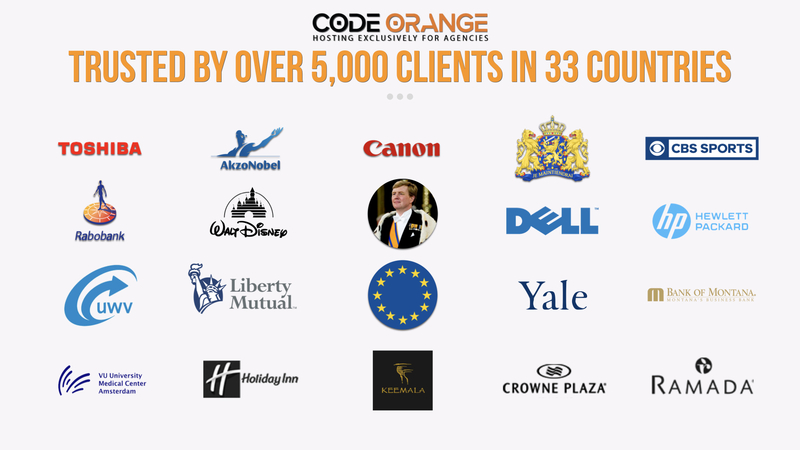 Code Orange literally means we're always on stand-by, to ensure that these things don't happen. 24 hours a day, 7 days a week, 365 days a year. We're not only thinking about our Agency partners, we're making sure their clients are happy. Born a commercial pilot with a passion for programming, he's the driving force behind the bigger picture at Code Orange. Running both a web development and hosting company in Europe and the US, he helps everyone stay on mission - to provide outstanding webhosting in Thailand & SE Asia. When it comes to Linux based web servers, Robert's the living encyclopedia. 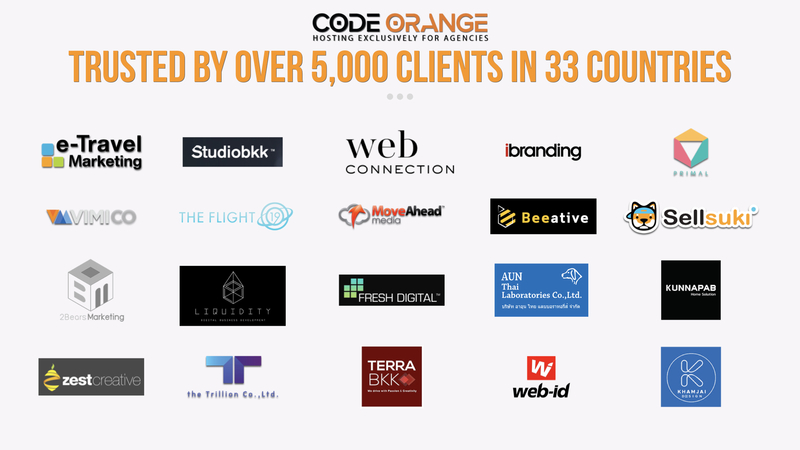 Cofounder of Code Orange's sister company (Hensel Hosting) 15 years ago, his technical know how around optimized web servers and technical support is what keeps our client's around for years. Starting out a career in scientific sales, Michael shifted to digital marketing when 6+ years ago. After years of sales experience and web/marketing consulting to his clients, he ensures the value we love providing to our clients is told and drives our sales team to forge long term partnerships with our clients. How's Your Current Agency Hosting? Let's discuss how to make it better. Let's discuss your next agency hosting solution. Complete the form below and our team will call you back. © 2017-2018 Code Orange Ltd. All Rights Reserved.